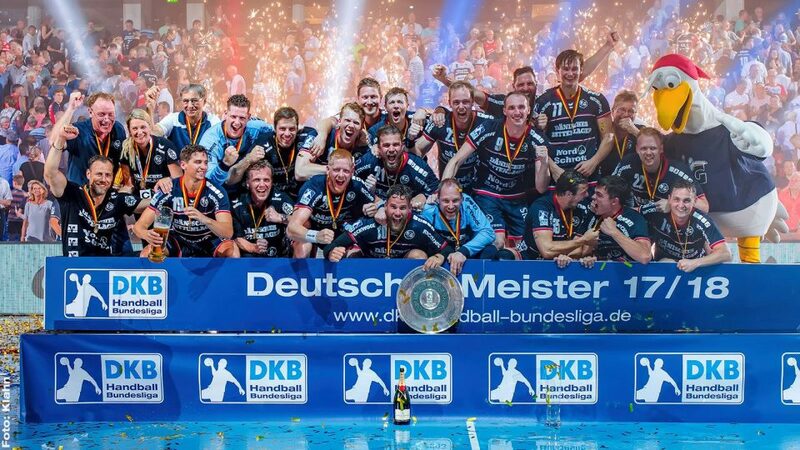 The German DKB Bundesliga is still at the TOP of handball markets, according to Handball-Planet.com list of TOP 100 transfers before the season 2018/2019. Exactly 34 transfers made by German teams have found place at TOP 100 list. The French teams are on the second place with 18 transfers, while on the third are Hungarians (Telekom Veszprem and MOL Pick Szeged) with nine ahead of Polish teams (8) and Spanish (7). Next Story → Stojance Stoilov to miss first three months of the season?